The work of Dr. Rizal (the first author) was published in Biomacromolecules, and selected as a Supplementary Cover Art. 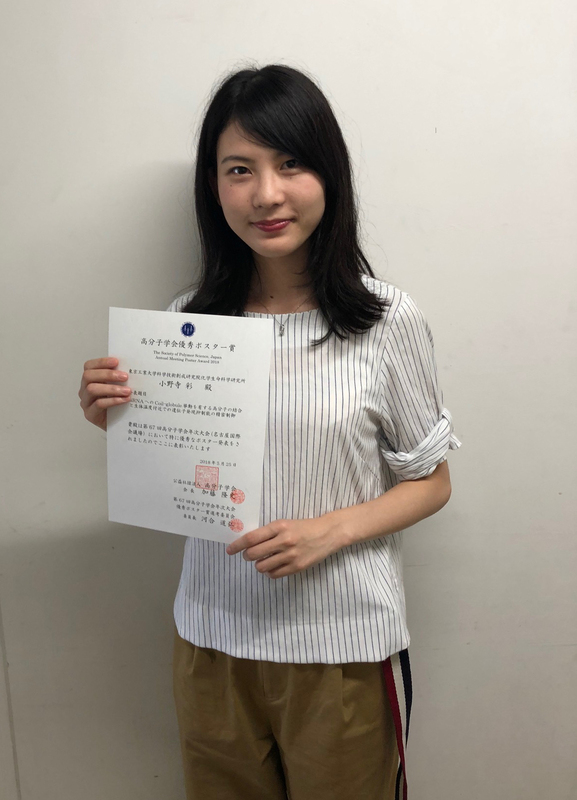 Kana Komoto (B4) won Takamiya Award for her graduation. Yuka Kaihara (M2) (Winner for IPC2018 Young Scientist Poster Awards), Sayaka Onodera (M1) (Winner for poster presentation award at mid-term defense), and Xiaomeng Liu (M2) (Winner for best master’s thesis award) took a memorial photo. Xiaomeng Liu (M2) won best master’s thesis award for his master defence in Life Engineering Course. 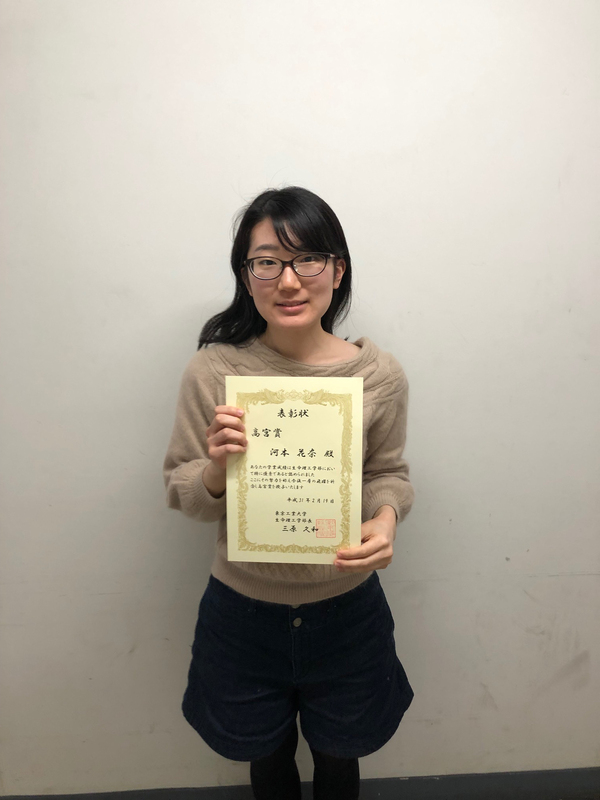 Sayaka Onodera (M1) won poster presentation award at mid-term defense in Tokyo Institute of Technology. 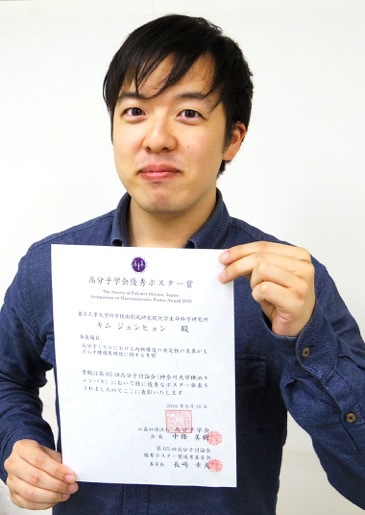 Dr. Naoki Yamada won Seiichi Tejima Doctoral Dissertation Award. Our paper in Angew. Chem. Int. Ed. won Seiichi Tejima Paper Award. Yuka Kaihara（M2） won IPC2018 Young Scientist Poster Awards at The 12th SPSJ International Polymer Conference. New members have joined our laboratory. Dr. Takahiro Nomoto (assistant professor) won the Best Presentation Award at the 15th Congress on Neutron Capture Therapy. Sayaka Onodera (M1) won poster award at 67th SPSJ Annual Meeting. New members have joined Nishiyama laboratory. Kaito Kanamori (B4) won Takamiya Award for his graduation. 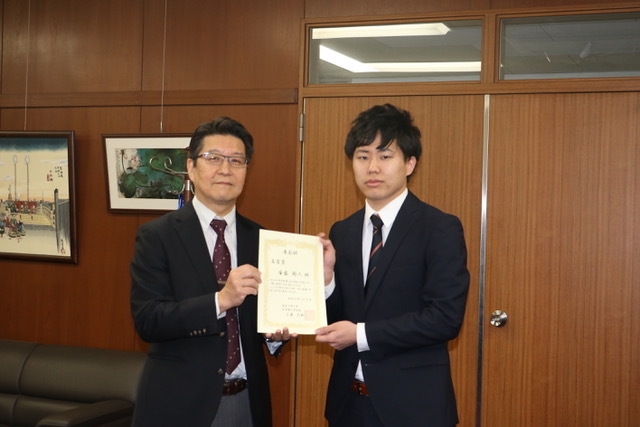 Yukiya Inoue (M2) won best master’s thesis award for his master defence in Life Engineering Course. 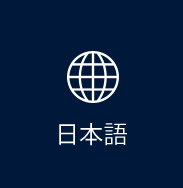 Prof. Nishiyama has been highlited as an artcle in HP of Tokyo Tech. 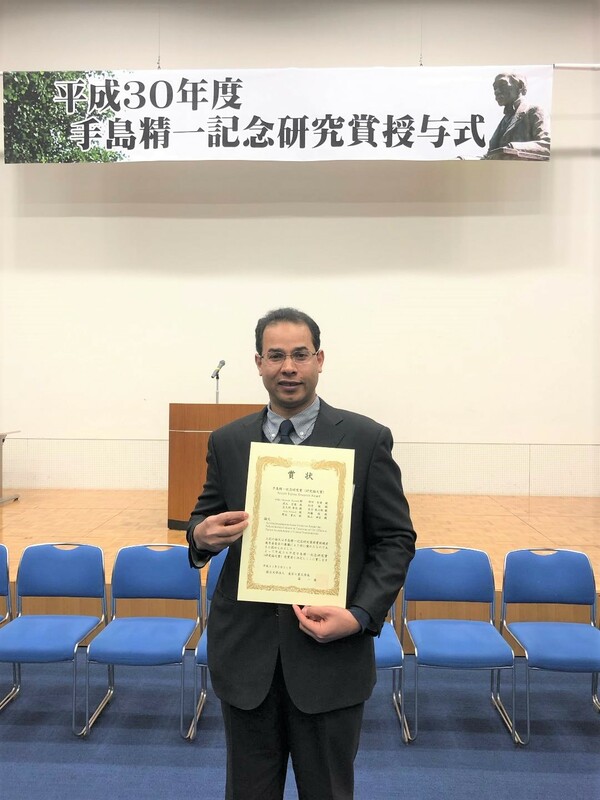 Dr. Yamada won Excellent Poster Presentation Award at The 39th Annual Meeting of the Japanese Society for Biomaterials. Yukiya Inoue (M1) and Hiroki Shinkai (M1) won poster presentation award at mid-term defense in Tokyo Institute of Technology. Our research was published in ChemMedChem, and selected as a front cover image. Rizal (D1) won Best Presentation Award at The Fifth International Education Forum on Environment and Energy Science. Naoki Yamada (D3) won a poster award at 3rd International Conference on Biomaterials Science (ICBS2016). 3rd International Conference on Biomaterials Science (ICBS2016) was held in Tokyo. Junhyun Kim (M2) won poster award at 65th Symposium on Macromolecules. Our research was published in Biomaterials Science, and selected as an inside front cover image. Our research was published in Nature Nanotechnology. Prof. Nishiyama received "the 3rd Particle Design Award". This website has been renewed. In this laboratory, we develop nanomedicines based on the platform of fine-tuning synthetic polymers. By integrating various functionalities such as targetability and environment sensitivity, we aim to realize smart diagnosis and therapy in a spatiotemporally controllable manner. Please see the content of RESEARCH. Copyright © Nishiyama Laboratory, Tokyo Institute of Technology. All rights reserved.